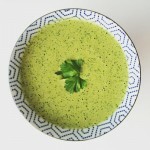 oh, hey amazing-delicious-i-want-to-pour-you-on-evvvverythang green sauce! charred jalapeño, green onion, cilantro and lime + a lot of other yummy stuff? now it’s a party. this sauce is so good that if our summer had a sauce soundtrack this would be it. it’s adorned our plates of eggs, been dumped drizzled over tacos, and used as a dip for veggies when that 3 pm hunger pang hits and omg dinner is not for another 3 hours. it even came with us on a week long road trip down to cali. while my version is just a tiny bit different, the glory of this green goodness is owed to the talented Tara O’Brady and her great blog + new book seven spoons. so make some room in your fridge next to that jar of hot sauce because if you’re anything like us (and love delicious sauces because duh) this is going to become a staple on your summer table too. all the tasty vibes start by charring some jalapeños and green onions. I always use my cast iron pan because you reduce the risk of burning the bottom of a stainless steel pan. if you don’t have a cast iron go buy one now you can use another pan if you keep a close eye on things. or – a better alternative may be to broil these first two ingredients over high heat, turning every minute or two to ensure even charring. once these are cool you will remove the stems and as much of the seeds as you like spice (less seeds = less spice), the roots from the green onion if you haven’t already, and throw them into the food processor with all the remaining ingredients. press the on button and get ready for green-sauce-magic-time. yes that is definitely a thing. the perfect summer (or any season!) sauce for all your drizzling needs! heat a cast iron skillet to med-high, or preheat your broiler to high setting. wash and dry the jalapeños and green onions. 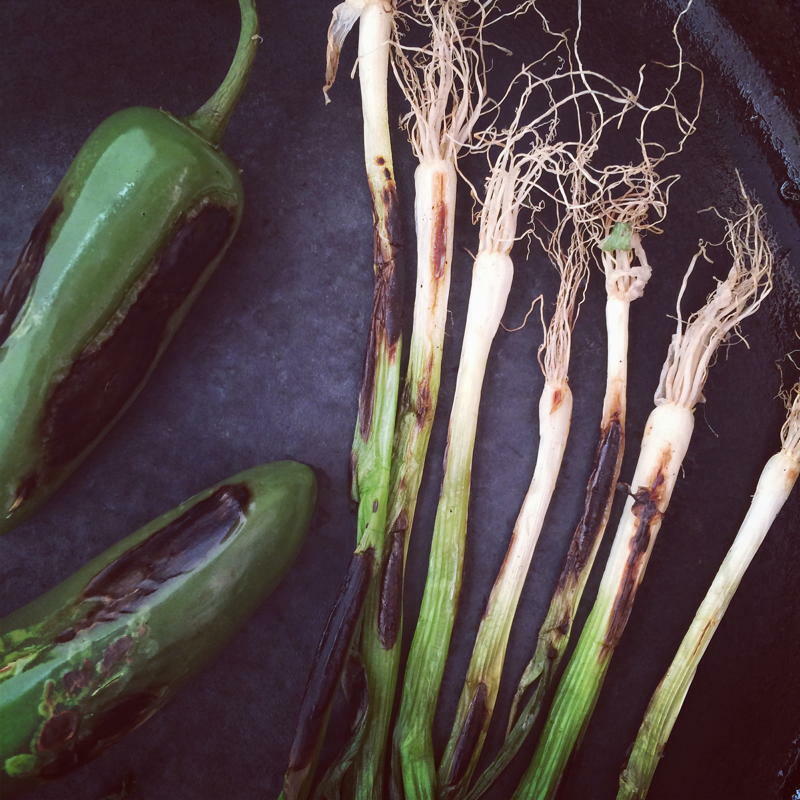 roots of green onions can be removed now or after charring. add to pan/broiler, and turn every so often for a deep, even charring. you may need to remove green onions before jalapeños. once cool enough to handle remove the roots of the green onions if you have not already. remove stems from jalapeños and most of the seeds (leave more if you like really spicy spicy). put charred onions and peppers into the food processor along with remaining ingredients. taste, and add more vinegar/honey/s&p if desired. 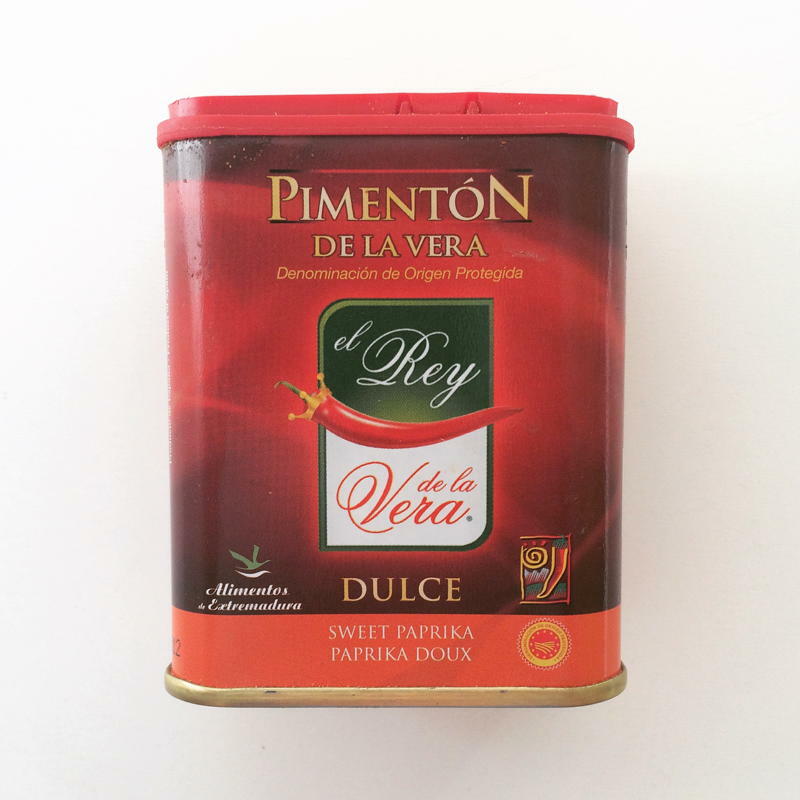 can be thinned with a little water if the consistency is too thick. 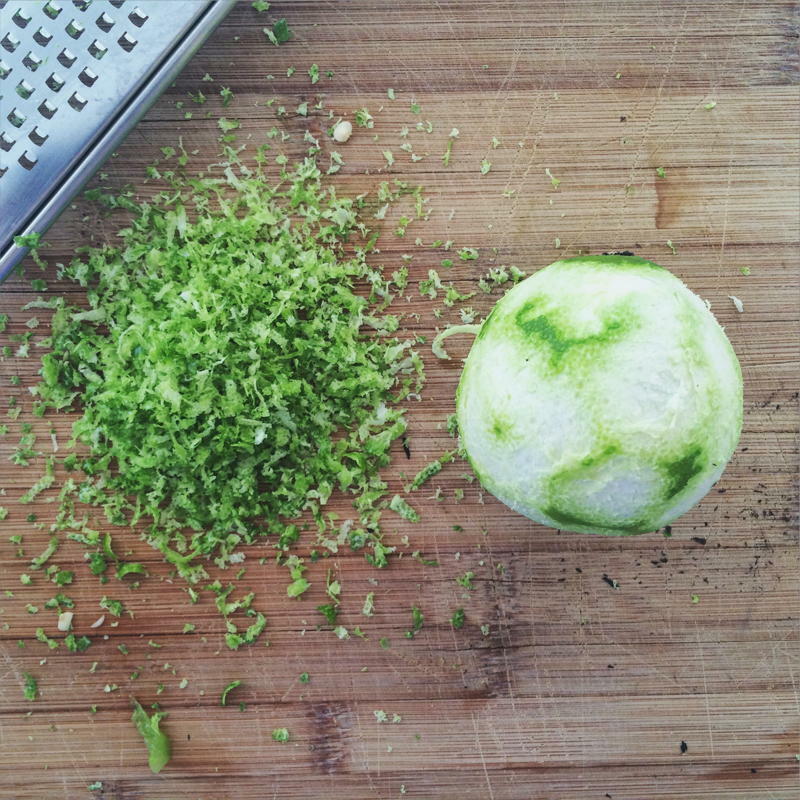 *I always try to use organic produce, but it’s a must in my book when you’re using the skin of produce like this lime zest here. 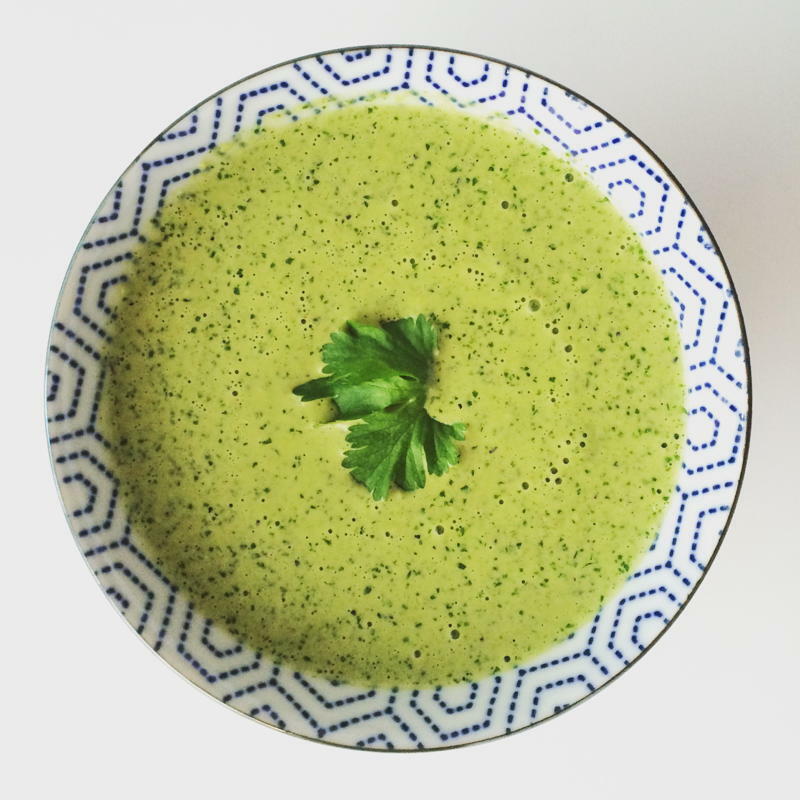 This entry was posted in dressings & sauces on July 12, 2015 by Nyssa Tanner. you are the queen of all that is saucy!! looks amazing!! i want it on errrrything!! We made this the other night and it is AWESOME! We put it on a fresh crab/black bean/corn/etc salad and on eggs the next morning. You are an amazing food slayer!! aw thanks lady!! so glad you loved it! we really are a bit obsessed with it in our house!! I LOVE this sauce, but would love to make it dairy free. Any suggestions on a sub for the yogurt? Or should I just omit it? You know, avocado actually works really well in this recipe! I would omit the yogurt and use approximately the equivalent amount of avocado – doesn’t have to be exact. You could leave out the mayo, too for a 100% vegan option. It might make the sauce a little thicker, but all you need to do to thin is add a little water at a time until your desired consistency is reached! Hope that helps love!